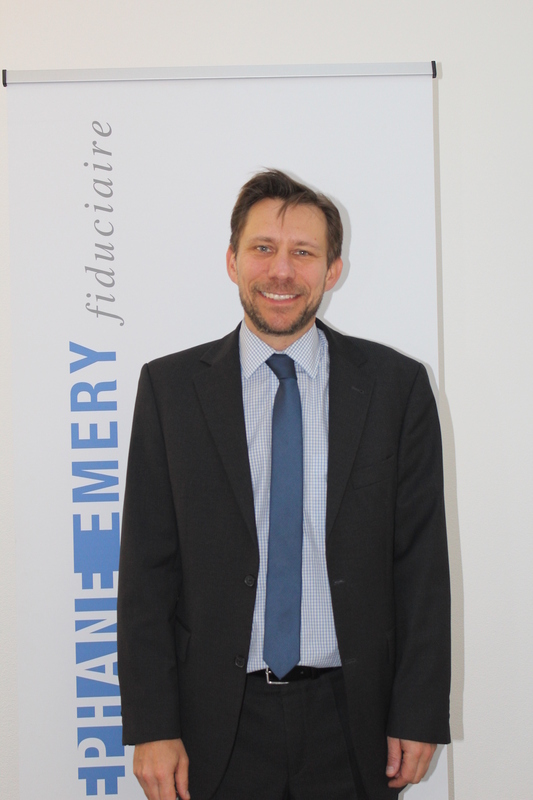 EMERY Stephane , is Certified Expert in Finance and Controlling with federal diploma. Stephane has worked in finance and accounting for various trustees and international groups such as Kudelski and Firmenich. During those years, he acquired experience in accounting, financial control and taxation. Before starting at Fidemery, he worked for KPMG as the Co-Head of the trustee department of the Lausanne and Geneva offices.